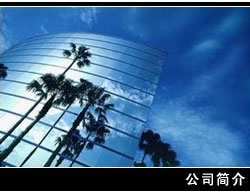 Shanghai Super Power Electron Technology Co.,Ltd. Covering an area of 3,000 square meters we are professional manufacturer of rechargeable batttery cell, two-way radio battery, mobile phone battery, cordless phone battery pack, battery pack, charger, and so on. As a professional manufacturer we always place much emphasis on quality control. To ensure that excellent quality levels are maintained, we have implemented a QC system that is in strict conformance with international standards. In 2001 we are granted with ISO9001 certification. We are also awarded with the title of "reputable enterprise" by city government. 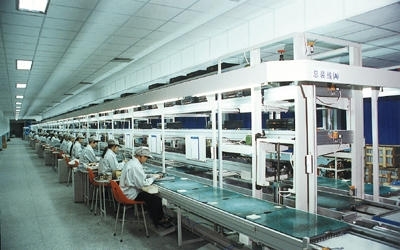 Moreover we have comprehensive production line, advanced facilities for testing batteries and highly automated machinery to ensure battery performance. In 2001 a group of electrochemistry technicians joined our R&D department. With annual production worth in access of USD8, 000,000 we welcome customers all over the world to cooperate with us. We are looking forward to establishing business relationships with you in the near future.